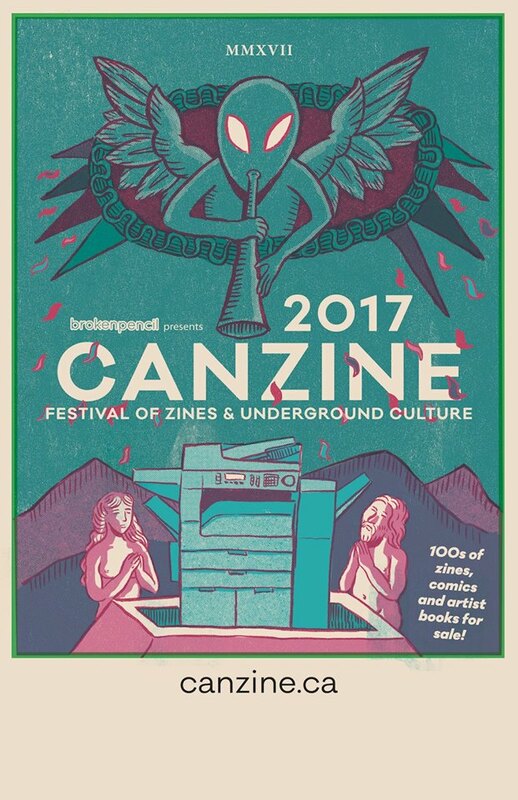 For the first time ever, Canzine is coming to Calgary! Broken Pencil Magazine’s festival of zines and underground culture. Hundreds of zines, books & comic vendors.